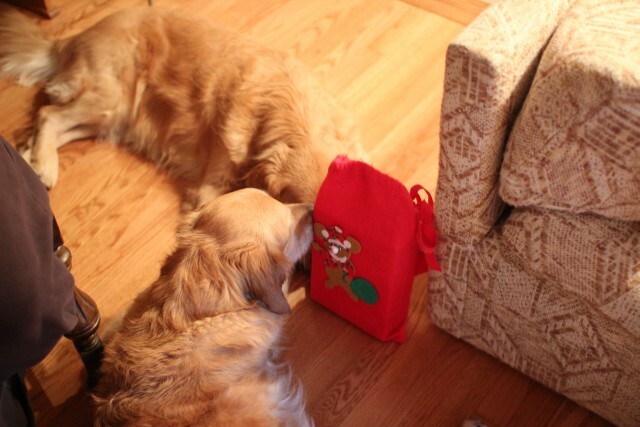 My sister’s “puppies” digging in to their Christmas stocking. 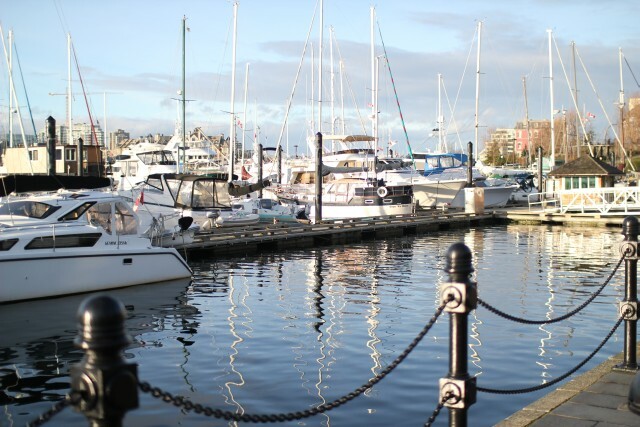 I enjoyed a lovely lunch out with my husband and parents at the Inner Harbour in Victoria. This Spanish Coffee kept me warm and I’m sure helped cure my cold. After lunch we went to the famous Empress Hotel to take in the festival of trees. This was my pick for the best display. Cozy in layers for a walk around the harbour on a beautiful sunny day. 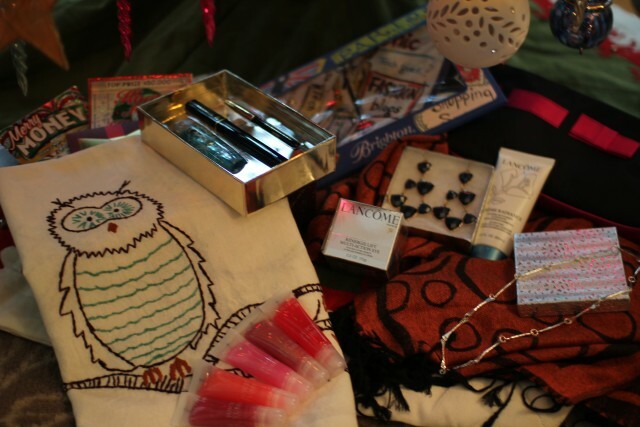 I hope you all had as wonderful of a Christmas as I did. Just discovered your blog and love your photography! 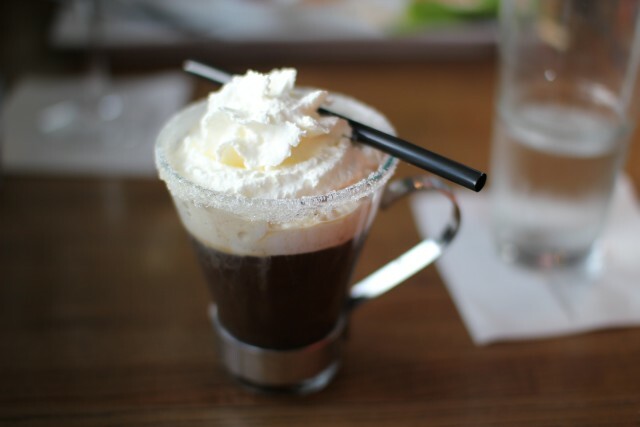 And your spanish coffee looks delicious!